- The dome of this wood fired oven is a kind of Igloo type this model is designed for all kinds of dishes: Pizzas, bread, roasts, cooked dishes, grills, and others. 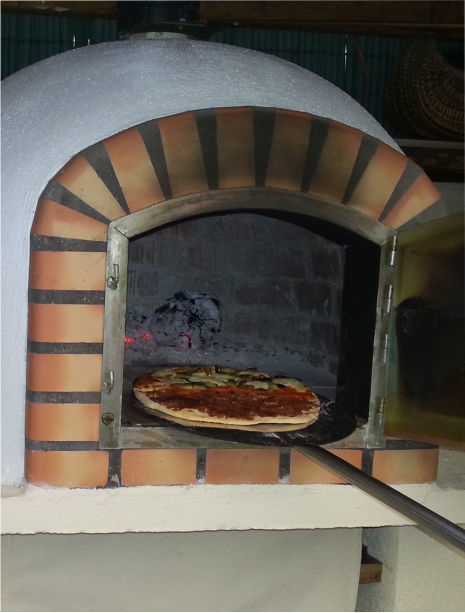 A great option in Portuguese wood Fired Pizza bread Oven - AF90A! Free shipping to England, Holland, Germany, metropolitan France*, Monaco, Belgium, Luxembourg, Italy and Spain. For other destinations please contact us.